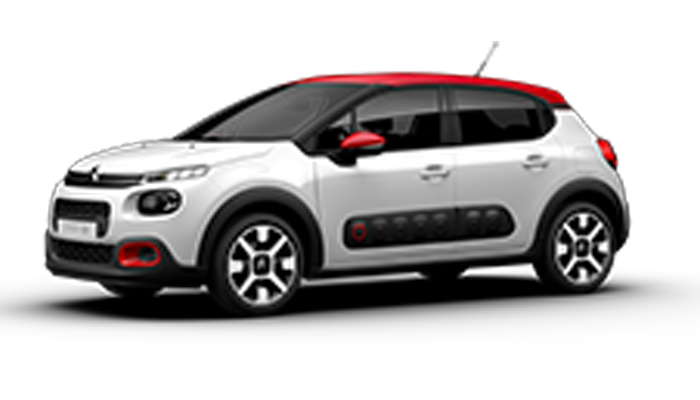 Search the great range of Pre-owned vehicles at Bayside CITROËN. 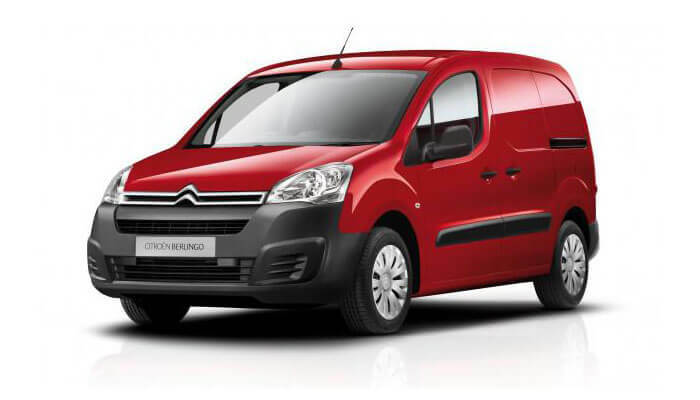 For all your CITROËN Service needs, contact the team at Bayside CITROËN. 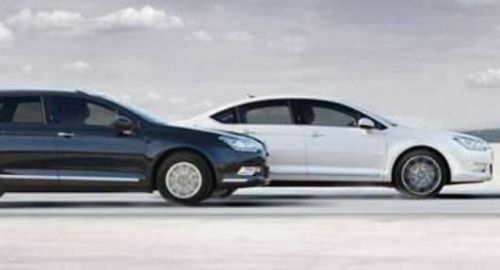 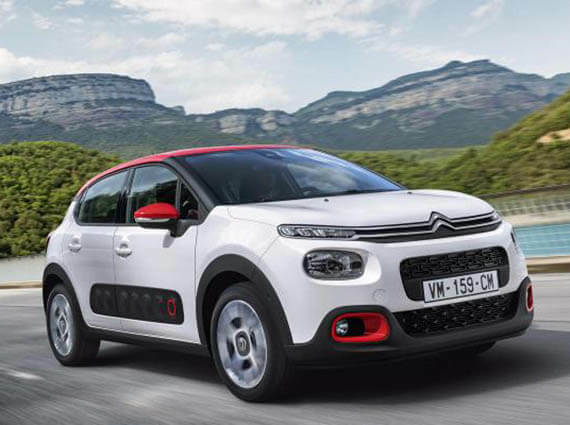 Let the team at Bayside CITROËN find the best finance deal for you. 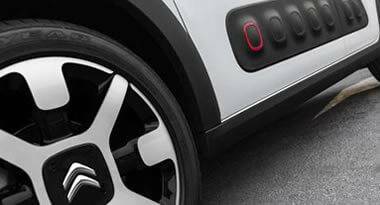 Bayside CITROËN provides you with high-performing CITROËN vehicles designed with the latest technology and ground-breaking safety systems that challenge convention. 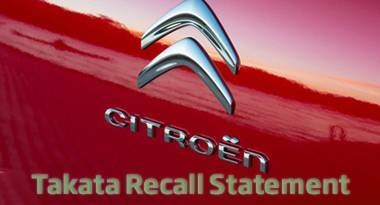 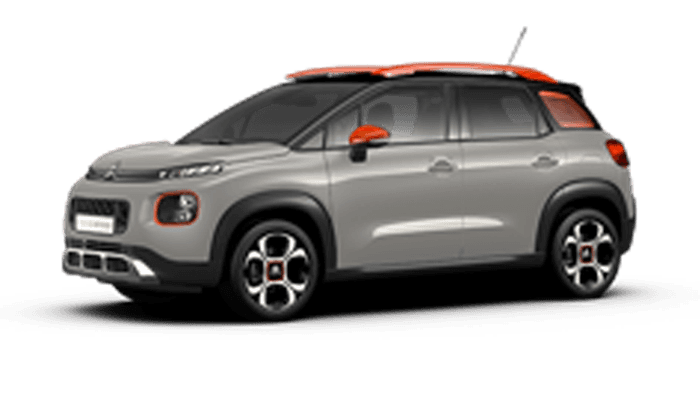 With a centrally located showroom in the Melbourne suburb of Cheltenham, VIC we are your #1 choice for CITROËN vehicles. 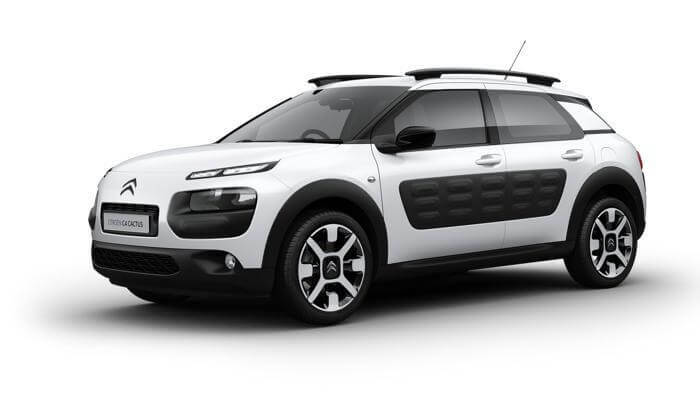 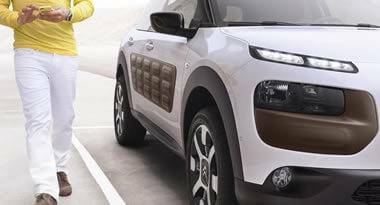 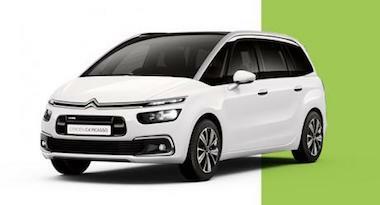 Our website contains the latest information on the popular range of CITROËN SUVs such as C3, C4 Cactus, New Grand C4 Picasso and work vans such as the Berlingo. 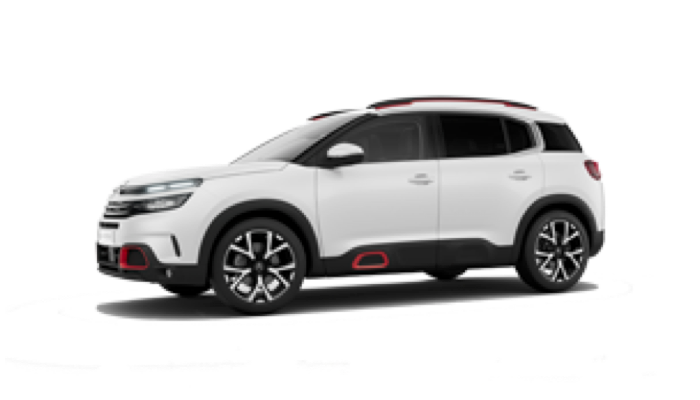 Visit our online showroom to see the latest range of CITROËN models, search our quality New, Used & Demo Car stock, Factory and Dealership special offers, book a service or order CITROËN Genuine Parts and Accessories from our comprehensive catalogue.